In a recent thread on Reddit, user kdcurry has complained of poor battery life on his AirPods charging case, while asking others if they were facing the same issue. “I started with a 100% level for both the buds and case yesterday. I used the buds for maybe 3 hours, then put them back into the case. This morining my case is at 50%”, he writes. He adds that the other day when he used the AirPods for about 5 hours, the case was already down to 30%. In response to the original thread, a number of other AirPods owners have also posted about their experiences with the problem. Some say they got their replacement AirPods, which do not have an apparent faulty charging case. 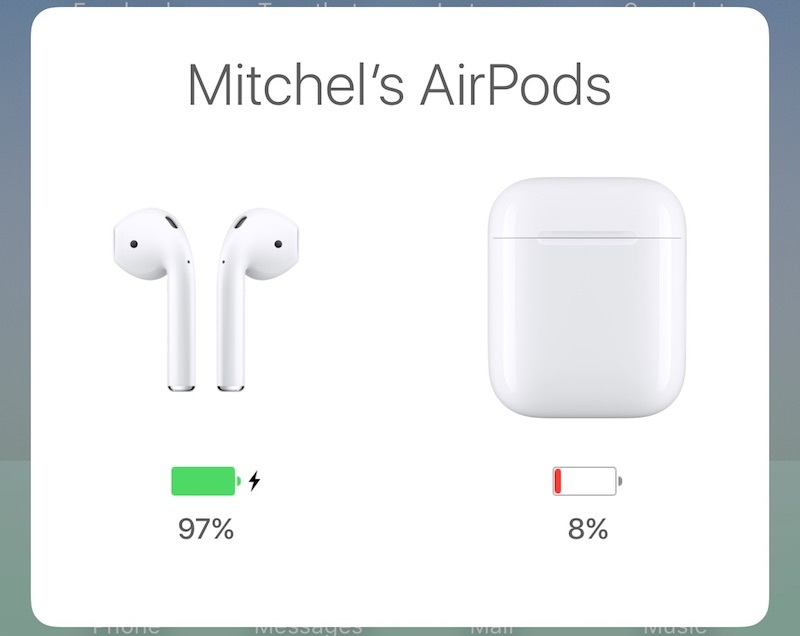 In majority of cases however, the AirPods themselves don’t seem to be suffering from any battery drain issues. “happening to me too. have an appointment on Tuesday about it. 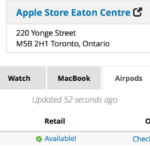 I’m super worried that it is normal and expected behaviour, and that all Airpods only have a 2 day “shelf life” so to speak. if this was the case, I’d have to think long and hard if i keep them, i just cant feel happy about the idea that after the weekend I’ll need to charge them just to use them, even if i havent already.it also means they are going through 5 charge cycles in 2 days which isnt good for their longevity. constantly. even if they aren’t being used”. Are you experiencing this issue with your AirPods charging case?